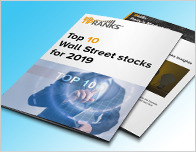 After Stifel Nicolaus and Robert W. Baird gave Reata Pharmaceuticals (NASDAQ: RETA) a Buy rating last month, the company received another Buy, this time from Jefferies. Analyst Maury Raycroft reiterated a Buy rating on Reata Pharmaceuticals yesterday and set a price target of $124. The company’s shares closed yesterday at $66.06. 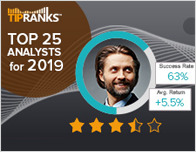 According to TipRanks.com, Raycroft is a 5-star analyst with an average return of 27.2% and a 52.8% success rate. Raycroft covers the Healthcare sector, focusing on stocks such as Karyopharm Therapeutics, Atara Biotherapeutics, and Intellia Therapeutics. 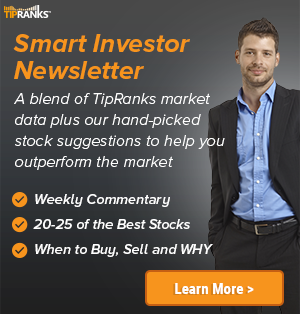 The word on The Street in general, suggests a Strong Buy analyst consensus rating for Reata Pharmaceuticals with a $122.40 average price target, representing an 85.3% upside. In a report issued on July 25, Citigroup also maintained a Buy rating on the stock with a $185 price target. The company has a one-year high of $85.39 and a one-year low of $19.31. Currently, Reata Pharmaceuticals has an average volume of 403K. 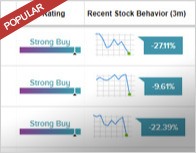 Based on the recent corporate insider activity of 19 insiders, corporate insider sentiment is positive on the stock. This means that over the past quarter there has been an increase of insiders buying their shares of RETA in relation to earlier this year. Reata Pharmaceuticals, Inc. is a clinical stage biopharmaceutical company, which engages in identifying, developing, and commercializing pharmaceutical products. Its lead product candidates are bardoxolone methyl and omaveloxolone, which activate the transcription factor Nrf2 to restore mitochondrial function, reduce oxidative stress, and resolve inflammation. The company was founded by J. Warren Huff on September 1, 2002 and is headquartered in Irving, TX.